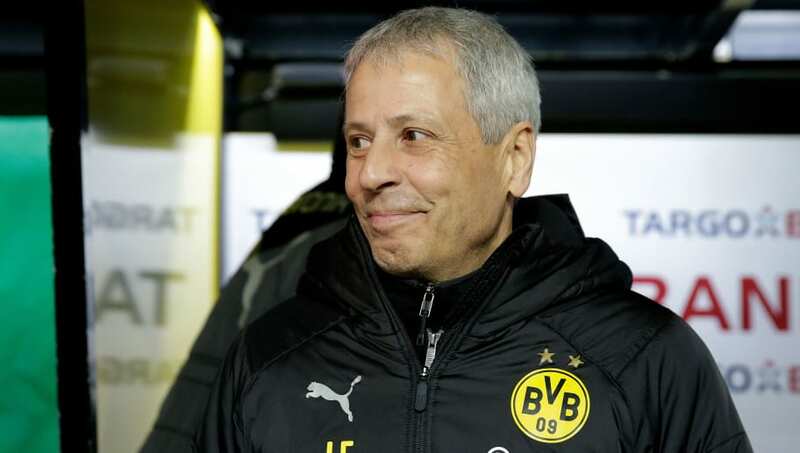 Lucien Favre's Bundesliga leaders have looked dominant for large parts of this season, but are without a win in their last three matches, having given up a three-goal lead against Hoffenheim on Saturday. The fitness of talisman Marco Reus has dominated headlines this week, with the winger desperate to recover from a thigh injury in time to feature. Here's how Dortmund could line up on Wednesday. 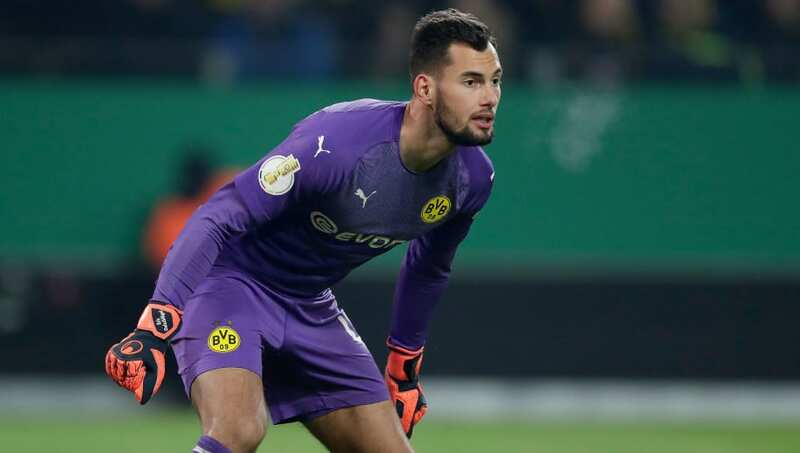 Roman Burki (GK) - Burki missed the DFB Pokal loss to Werder Bremen through injury but has since returned to the lineup and will retain his place on Wednesday. Achraf Hakimi (RB) - The Real Madrid loanee has impressed this season and could start again, with Lukasz Piszczek struggling for fitness. Omer Toprak (CB) - With makeshift centre back Julian Weigl set to miss out, Turkey international Toprak should take his place. Abdou Diallo (CB) - The 22-year-old has been a regular part of Favre's defence this season, forming a partnership with Weigl in recent weeks. Marcel Schmelzer (LB) - With Hakimi potentially shifting to the right to replace Piszczek, expect Marcel Schmelzer to feature on the opposite side of the defence. Axel Witsel (CM) - The Belgian has excelled since joining the club in the summer and he will likely be relishing the prospect of a midfield battle against Tottenham. Thomas Delaney (CM) - Delaney missed the 3-3 draw with Hoffenheim through suspension, but will likely be restored to the lineup on Wednesday. Christian Pulisic (RM) - With Marco Reus unlikely to feature, Favre could opt to bring Pulisic into the lineup to provide some pace and creativity. Raphael Guerreiro (LM) - The Portugal international is a full back by trade but has been deployed further forward this season and got on the scoresheet against Hoffenheim at the weekend. 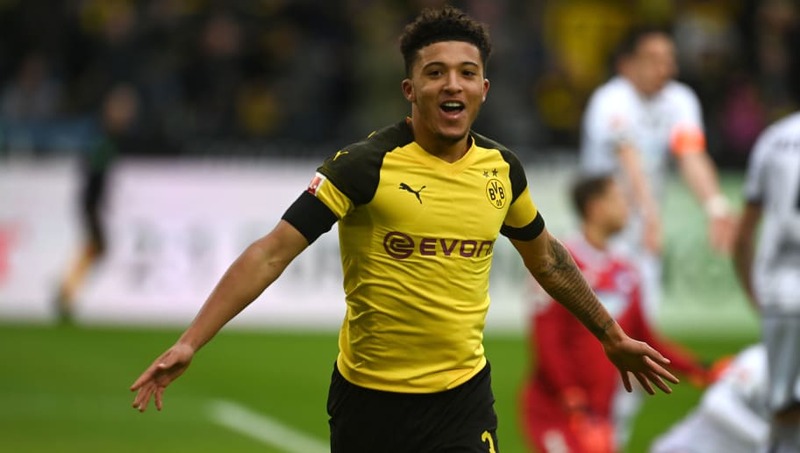 Jadon Sancho (CAM) - The teenage sensation registered a goal and an assist against Hoffenheim and will certainly be looking forward to proving himself against English opposition at Wembley. Mario Gotze (ST) - Gotze has regularly featured in a more advanced role this season and will likely continue up front due to Paco Alcacer's absence.